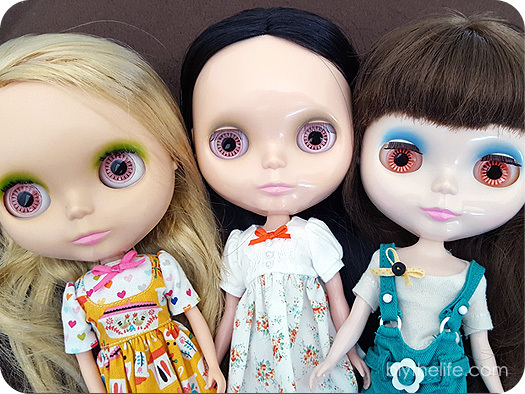 I have been out of school for well over a year now, and working for almost a year (it will be a year in the latter half of October), and I am still struggling to find a balance between working, socializing (with non-doll people), and doll (socializing with doll people). 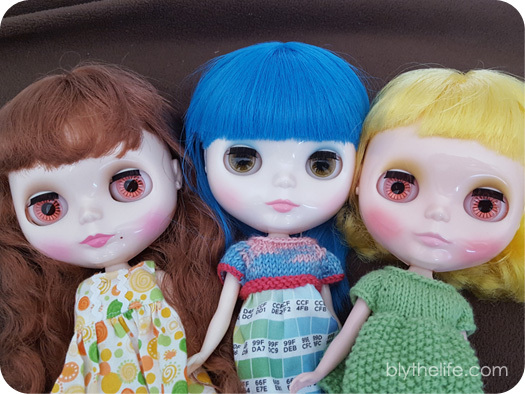 My dolls are (still) frequently ignored as they stand on the shelf, patiently waiting for the times when I can notice them, give them an outfit change. 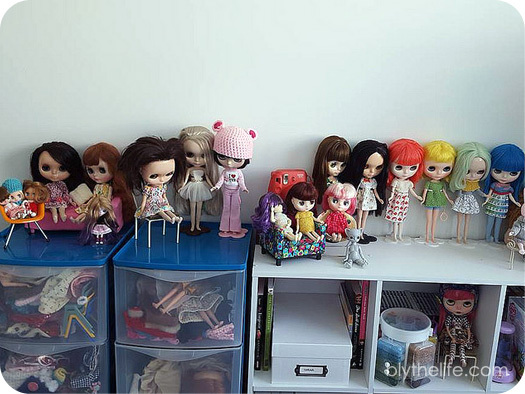 As it is, many of them don’t get any attention unless it is time to attend a doll meet. It’d be different if my work was related to dolls, then it’d be more of a work/doll-life balance. Such as it is, my work keeps me pretty busy with regular 12 hour shifts that occasionally cause me to be M.I.A. to my family and friends on the weekends. On my days off, I wind up doing laundry, cooking and cleaning, and then some dolly fun from time to time. 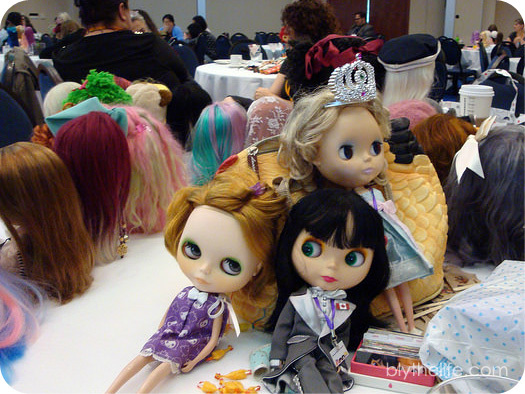 I try my best to attend local Blythe meet-ups as well as just keeping in touch with my local doll and non-doll friends. It’s a struggle now that I’ve moved further from the bulk of my friends – this reminds me of a song I used to sing in Girl Guides. 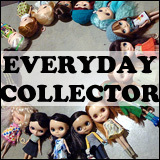 How do you balance your work-doll-life life? 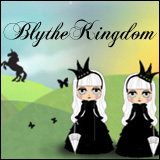 I write about Blythe a lot, it’s a bit of a known hazard when it comes to running a Blythe-centric website. 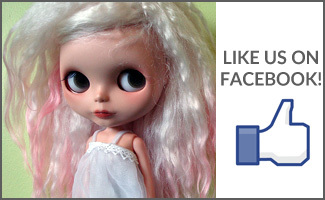 For me, Blythe came into my life in an opportune time. It was the summer between my first and second year of post secondary, pretty much all of my high school friends opted to attend a different post secondary (and trust me, I do not make friends that easily), and I found myself floundering a little bit because I knew what I wanted to be when I “grew up” (a registered nurse) but I was struggling to find a clear path from points A to B. 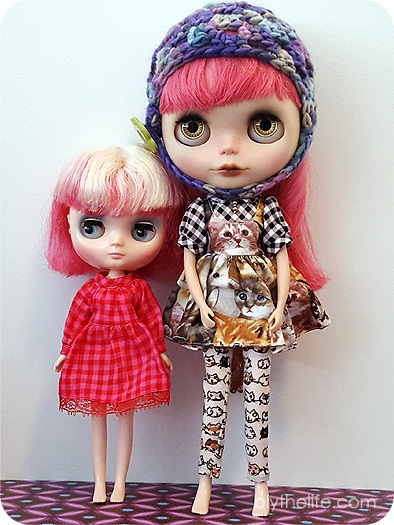 In a way, Blythe came to me when I needed something to ground me a bit more and somehow she helped. Of course, it was at that time that I swore up and down that I would only ever need just the one – and we all know how well that works out. And now? 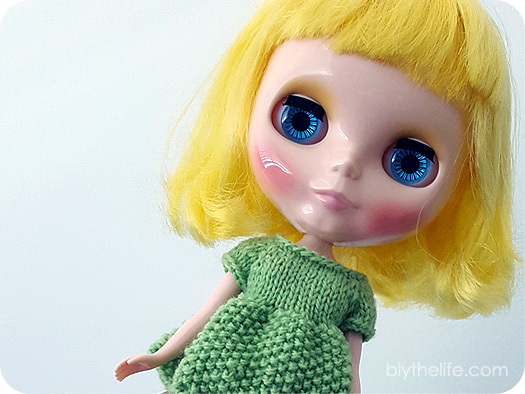 Blythe is something beautiful in my life that has introduced me to some fantastic people. I’ve made lifelong friends and have met so many wonderful and talented people in the community. 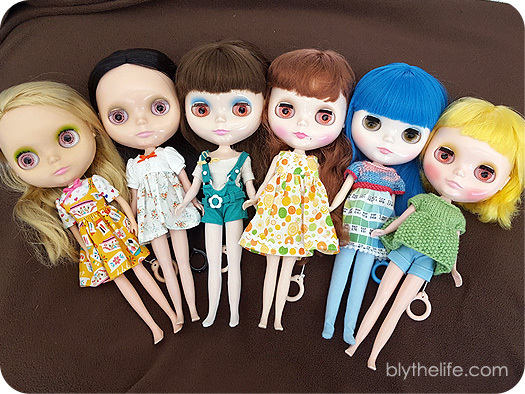 Blythe has helped me to form so many connections, it’s a wonderful hobby to be part of. After all, given the diversity in the community, I might not have met such great people otherwise. Why do you love Blythe? Share in the comments below.